There has been a lot going on in and around the community in the past week and a half. Following is some of the news you may have missed. 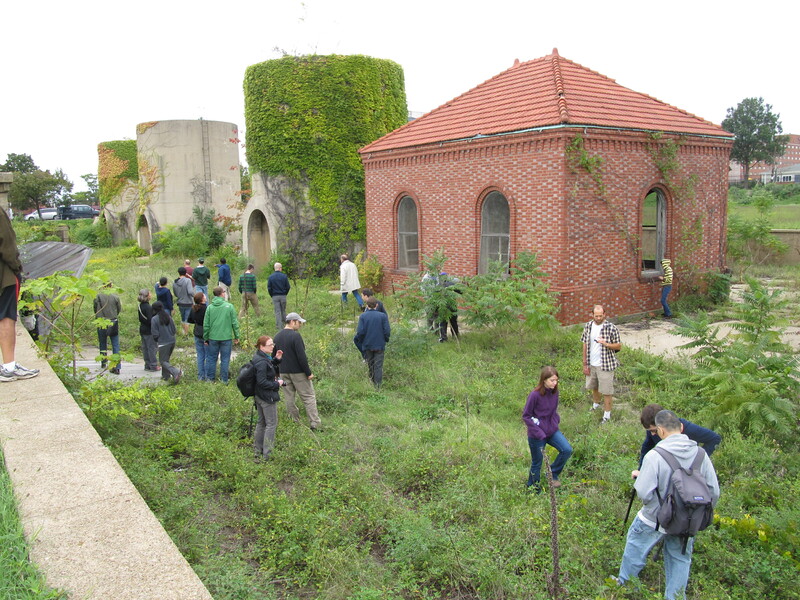 Development of McMillan – On Wednesday December 7th, Mayor Bowser broke ground at the McMillan Sand Filtration Plant, and the following day DC’s highest court blocked the development. While the court did not rule out taller buildings, it did say that the Zoning Commission must explain its reasons for weighing some factors of the Comprehensive Plan over others more fully. (Greater Greater Washington). Housing vs. Park Space – In addition to my brief notes from the Zoning hearings for the redevelopment of Park Morton, Greater Greater Washington asks if creating new housing — most of it for low- and moderate-income residents — is worth giving up over an acre of temporary park space at the Bruce Monroe site (Greater Greater Washington). Cocktails Under $10? – The Washington Post proclaims that Yes!, you can actually find good cocktails in D.C. for less than $10. Among their picks are Park View’s Union Drinkery and Petworth’s Ten Tigers Parlour (Washington Post). Kangeroo Boxing Club Closing in January – Columbia Heights eatery Kangeroo Boxing Club opened in 2012. Now, it will be closing in January. But this isn’t the end — they will be working quickly to redevelop the space and plan to launch a new community focused bar and restaurant this summer (Borderstan). Grimke Development Deal Hits a Snag – The District and Roadside Development have failed to reach an agreement to redevelop the historic Grimke School site at 1923 Vermont Ave. NW into a cultural center, offices, townhouses, and mixed-use apartment buildings (Washington City Paper). This entry was posted on December 12, 2016 at 7:01 am and is filed under Local News, Random Observations. You can subscribe via RSS 2.0 feed to this post's comments.